This accessory for the larger 15 Kw. generators splits the power into separate outlets. 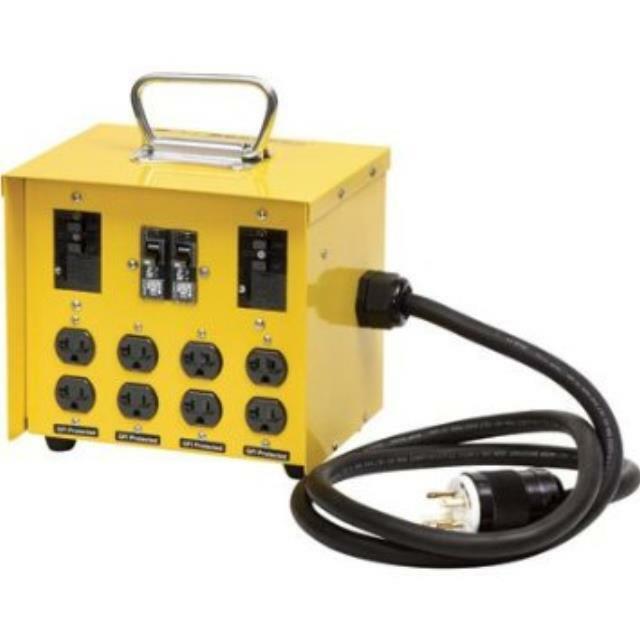 * Please call us for any questions on our power distribution box 30 amp rentals in Calgary, Alberta.